Clémentine is a French illustrator living in Sydney, and her art style is characterized by watercolor splashes ingeniously turning into pop culture figures, movie characters or superheroes. 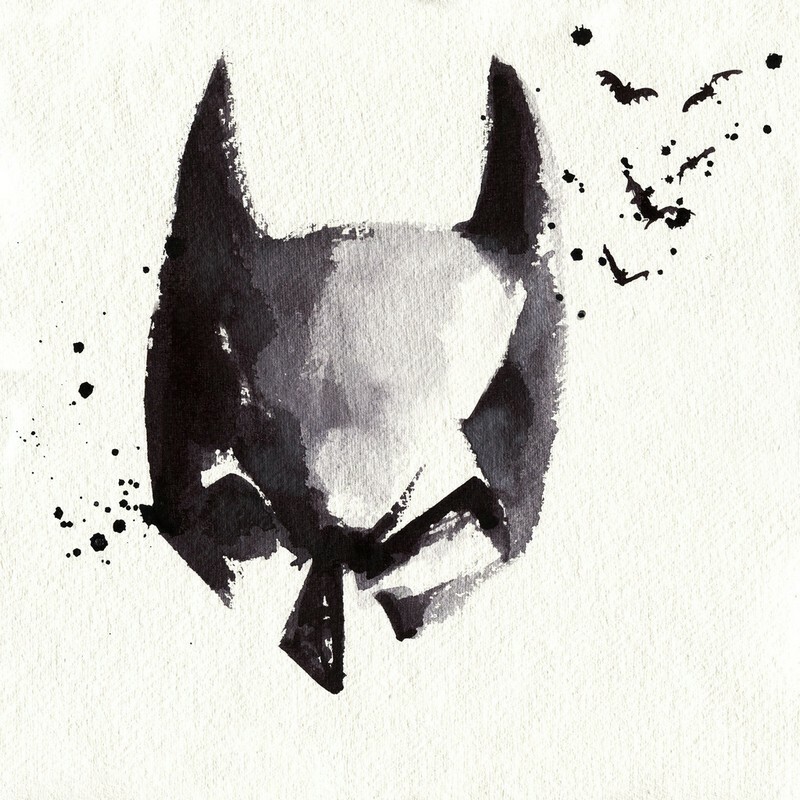 Blule is, as she says on her website, her brand for everything illustration – her “superhero mask”. She studied Fine Arts and then Industrial Design in Paris, France. She has also worked as an Industrial Designer for Fila, L’Oréal and many others. Being a rather simple design, it did not take much time – it was completed in a span two days, collectively an effort of about 8 hours. But maintaining crispness of the lines and not losing the overall juice of the theme was bit challenging. 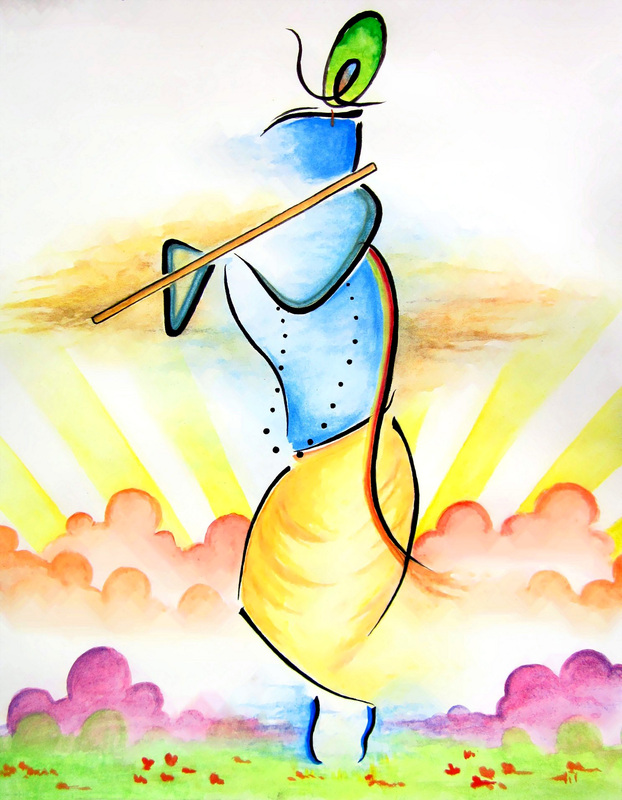 As I have previously mentioned, I was actually inspired to draw it from a picture of the deity which made impressive use of line strokes to draw Lord Krishna (image attached in this post). 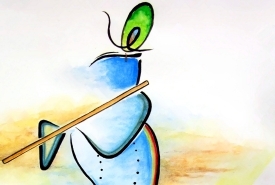 I recently created an abstract Lord Krishna painting in watercolor. 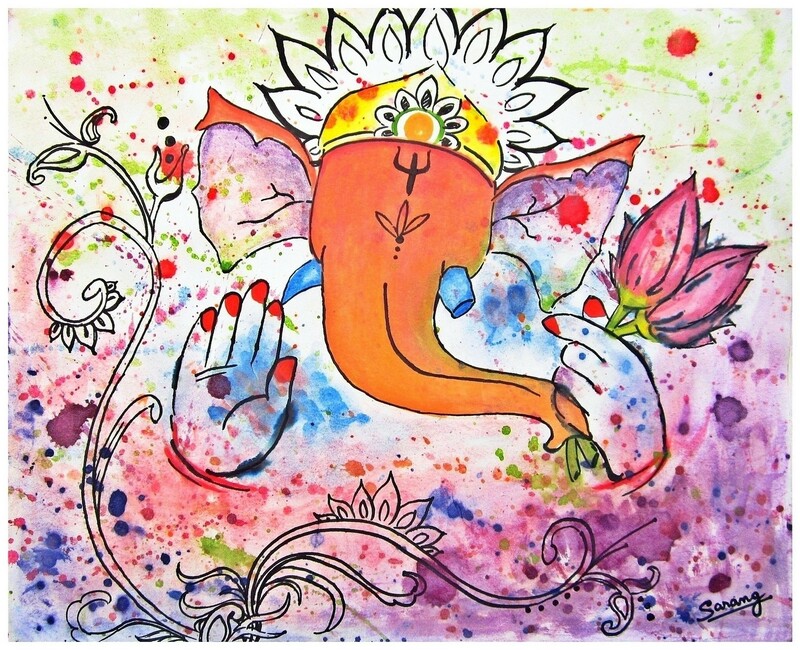 With the graceful Hindu deity playing flute at the center, a glowing sky-ish background completes the illustration. 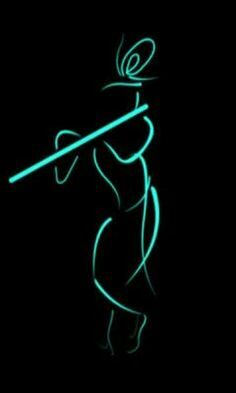 This one is inspired by a very beautiful line art of Lord Krishna I saw, which is also given below. 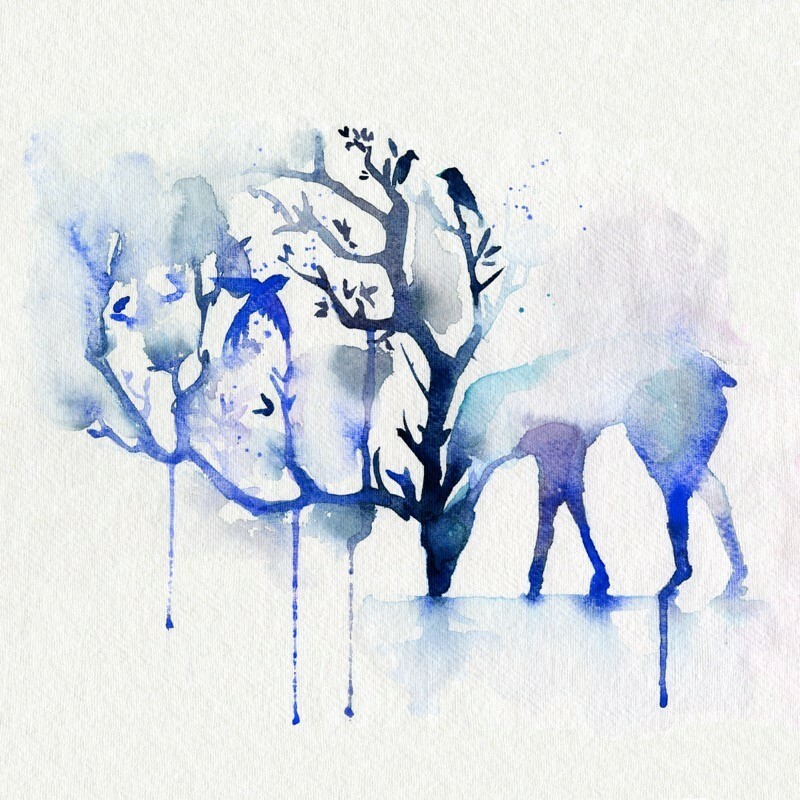 I was instigated by the design and immediately decided to work upon it as a painting. Art from coffee is much more than just latte art! Today, I am featuring coffee paintings made by a commercial coffee artist and illustrator, Maria A. Aristidou. 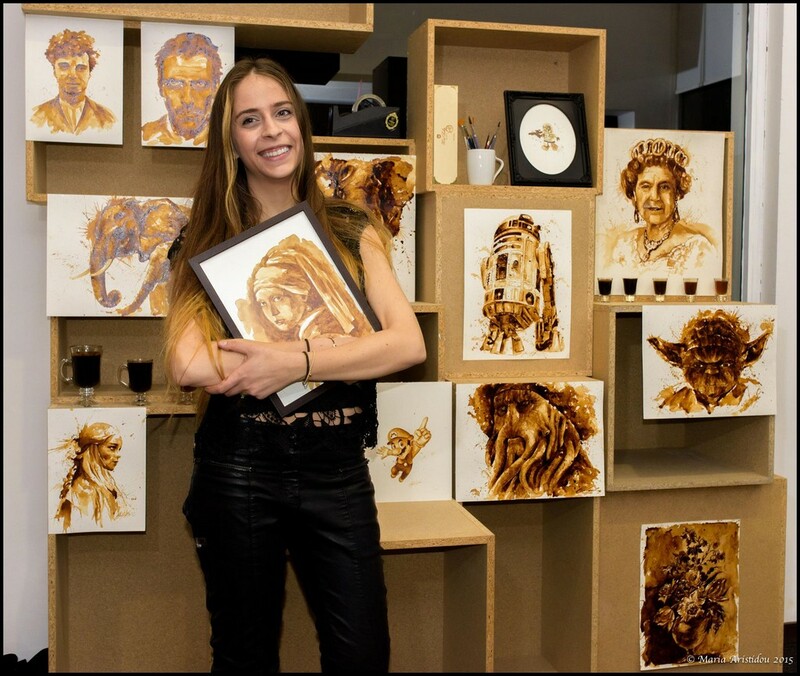 This UK artist has created an impressive collection of artworks using coffee. 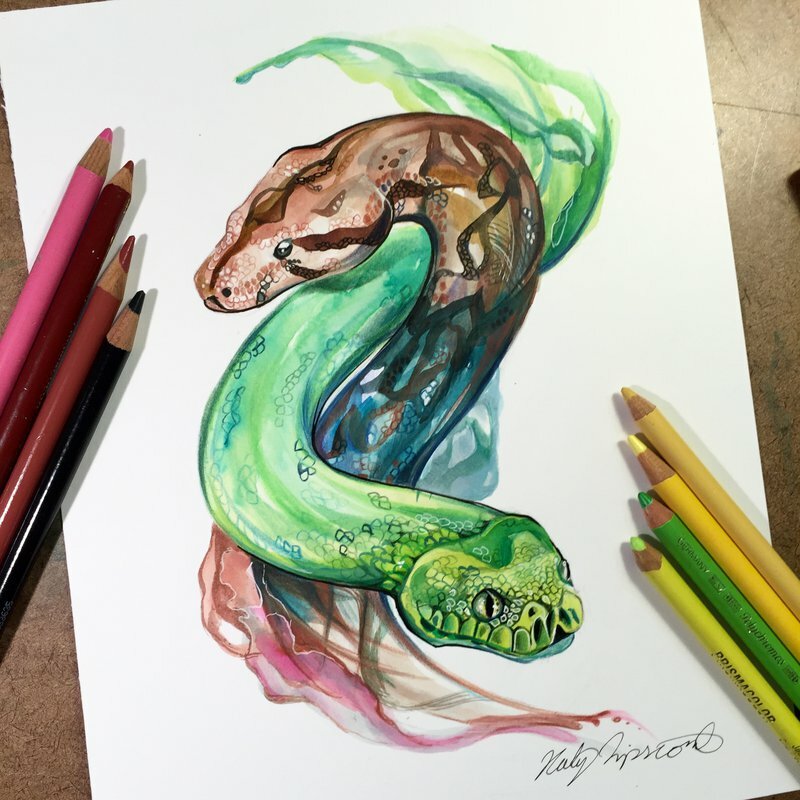 Katy Lipscomb (DeviantArt: Lucky978) is an amazing artist who loves playing with colors. 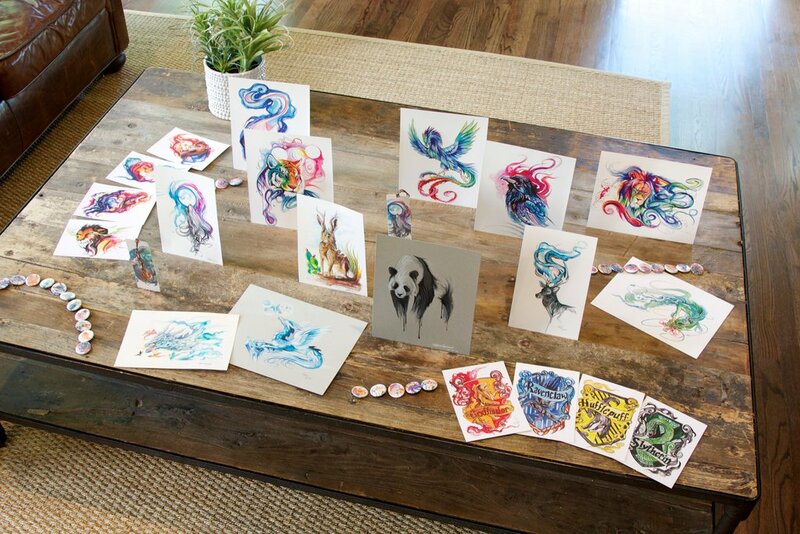 She lives in the United States and devotes her full time to art. 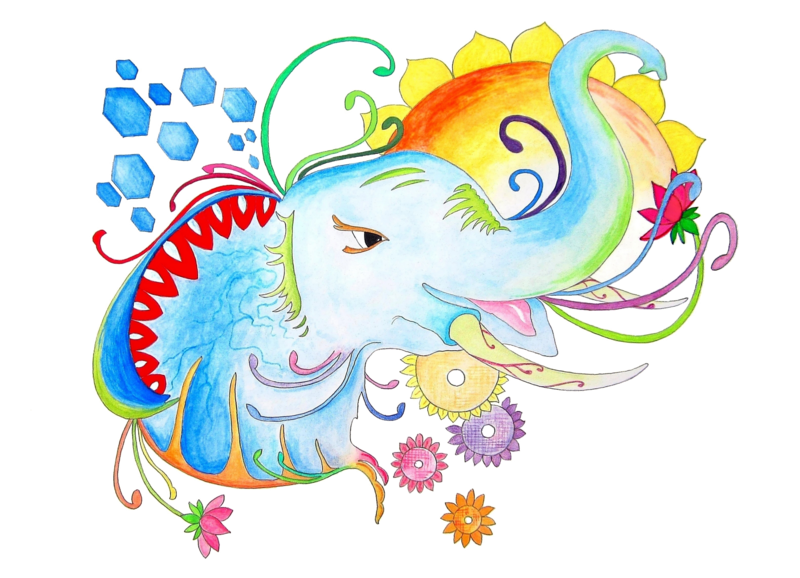 Stunning design and vibrant colors make her illustrations a feast for the eyes. 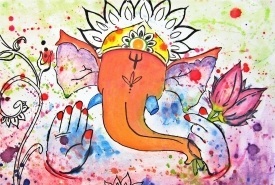 My new artwork, the Abstract Elephant illustration is now ready! It has a bright and colorful subject, i.e. 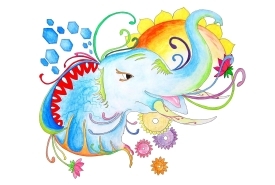 the abstract elephant design, with a plain and simple background. 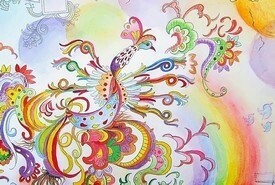 The illustration is made with watercolors and a little dash of color pencils. 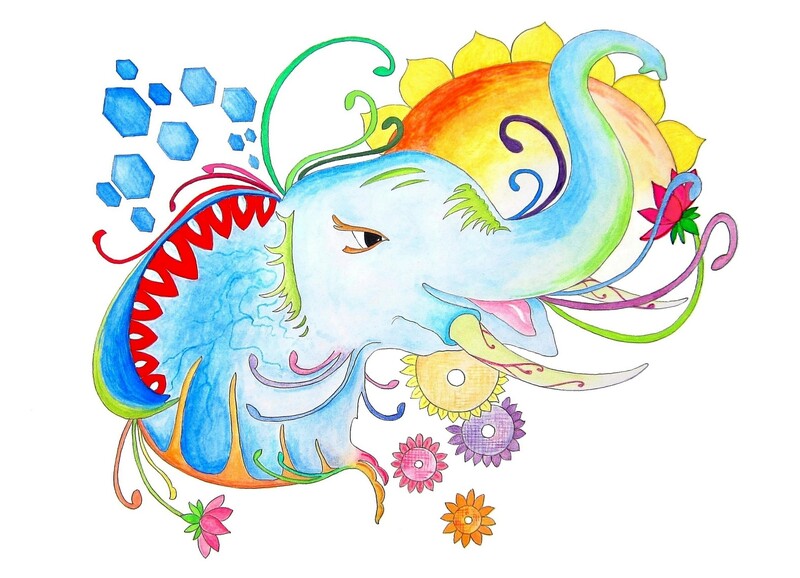 So here’s yet another colorful animal illustration from me. A year ago when I first posted (see this post) about this German artist Sanguis Gelidus (aka Jonas Jödicke), I had also thought to make some more posts featuring his works on the Wall of Wonders. But only because I concurrently had other things in mind, the idea was obscured and I have not posted more about him – it has been more than a year now. 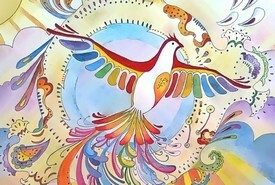 Today, I am presenting a set of his most beautiful artworks, together named as “Spirits of the Seasons”. 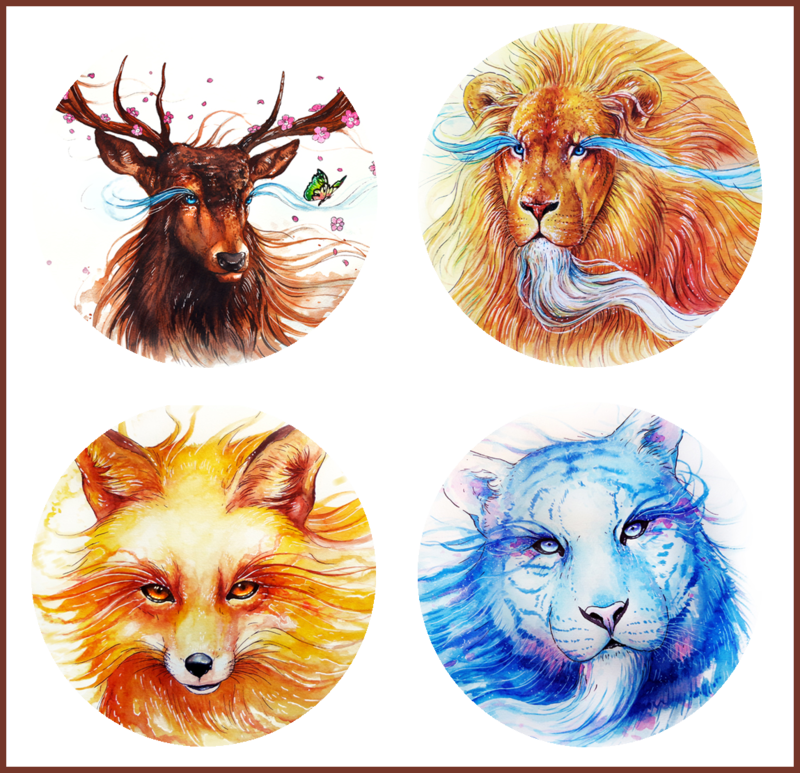 “Spirits of the Seasons” is a group of four artworks, each one symbolizing a season via a wonderful animal illustration; spring, summer, autumn and winter are given the shape of beautiful beasts in these paintings.